For so many people the water’s edge is the limit of their activity and their knowledge. For the snorkeller, it is just the beginning, from this point on they are in their adopted element – the underwater world. The world that lies beneath the surface holds few secrets for the snorkeller. As they explore this world they soon learn more about its inhabitants and the rich life to be found there. It is easy to see why people can become passionate about our underwater world and never cease to be fascinated by their discoveries there. 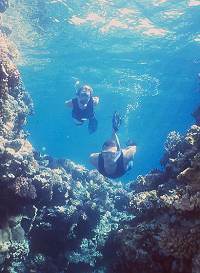 As an activity, snorkelling is within the reach of practically everyone. It does not ask for expensive or complicated equipment, and the basics are easy to learn. Most of us take our holidays in areas that are ideal for snorkelling; you just need to be able to reach the sea. It’s also ideal for people of practically all age groups and is perfect as a family activity or with friends. 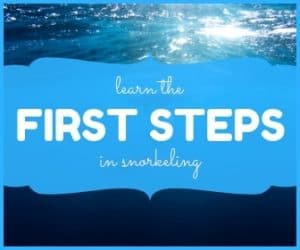 At www.bsacsnorkelling.co.uk we want to share with you our passion for our chosen activity and help you to get the most from your snorkelling. Whether snorkelling remains something to enjoy during those holidays by the sea, or whether you take to it more deeply as a regular pastime, we can help you find your way. 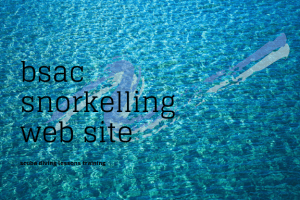 The BSAC has been involved in snorkelling for almost 50 years and is the governing body for underwater activities in the UK.